ACT Clutch Mazda Kit. 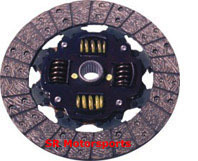 Discount Advanced ACT Clutch Free Shipping Technology Mazda ACT Clutch kits. *** We have all rebuild parts in stock. IndigoSpeed HP aluminum flywheel and ACT clutch special package. lightweight flywheel, counterweight and ACT clutch special package. Lightweight flywheel, counterweight and clutch special package. 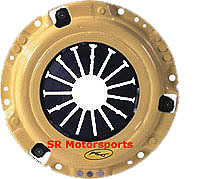 All SR clutch sets come complete with throw-out bearings, pilot bearings and alignment tools.